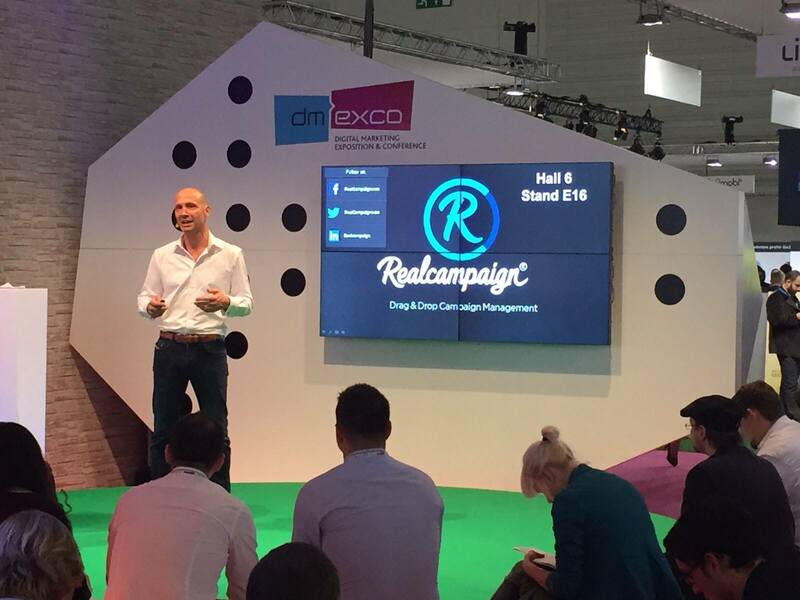 RealCampaign is the newest platform to hit the campaign management and execution software market. 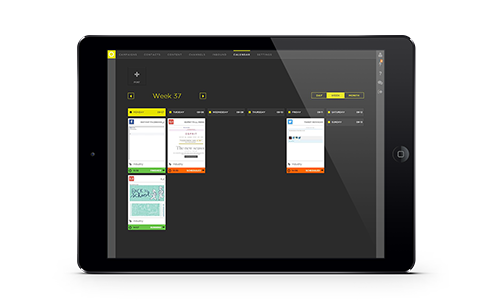 Revealed at the DMexco, the software was built with a drag and drop philosophy in mind. The team is confident they nailed the User Experience and is even calling it “fun to use”. 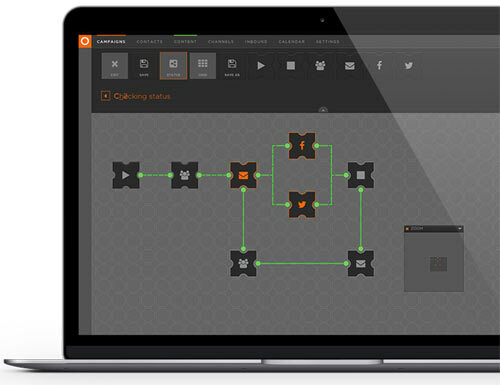 The mentioned flowchart in the visual campaign editor looks like the image below. Featuring an infinity grid with building elements you can drag onto the pane and snap into place. The statistics and reporting dashboard view is also something quite different than normally seen. You can compose the report and pick the statistics being shown, which are displayed very much akin to a real-time infographic. Pricing is based on a flat monthly fee per contact. Including unlimited use of Realcampaign with an unlimited number of users, unlimited postings and fair use of email campaigns (10 mails per month is included). Pricing examples range from 460 euro / month for 10.000 contacts to 10.310 euro /month for 10 million contacts.